The 56th Annual Denver Debutante Ball at the Brown Palace Hotel & Spa in Denver, Colorado, on Thursday, Dec. 22, 2011. Alexandra Browning. 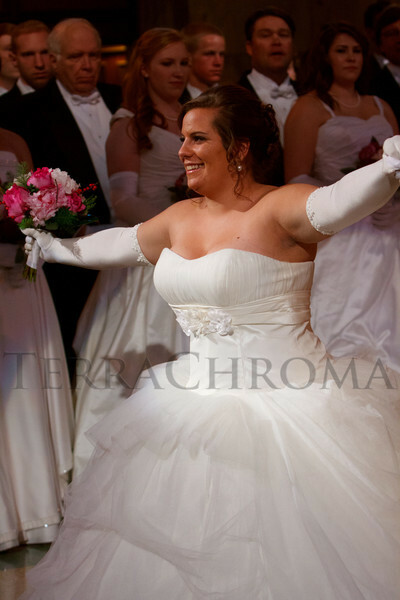 The 56th Annual Denver Debutante Ball at the Brown Palace Hotel & Spa in Denver, Colorado, on Thursday, Dec. 22, 2011.